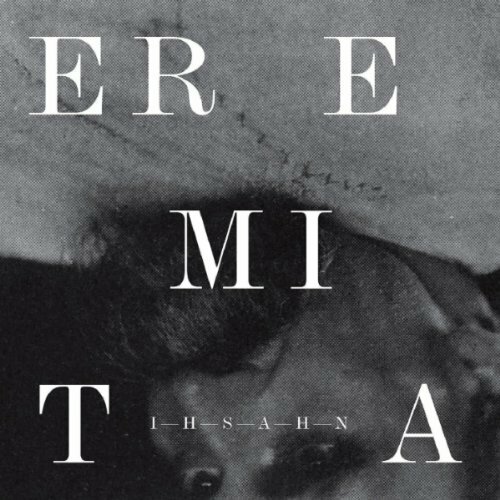 Ihsahn’s new album will be called Eremita and will be released June 18th through Candlelight. The album’s artwork can be seen below and Amazon are streaming some brief samples from the record HERE. Some saxophone can be heard so it is safe to presume that Shining’s Jorgen Munkeby is once again on board and a guest spot from Jeff Loomis has already been confirmed. Ihsahn concluded his trilogy of album, The Adversary, angL, and After in 2010 in simply stunning fashion so it’s under much anticipation as to where he goes next. The samples given elude to some more heavy melodic elements heard on some clean singing on the snippet of ‘Something Out There’ while ‘Catharsis’ has harrowing, somewhat doomed-out passages with utterly pained vocals from Ihsahn.